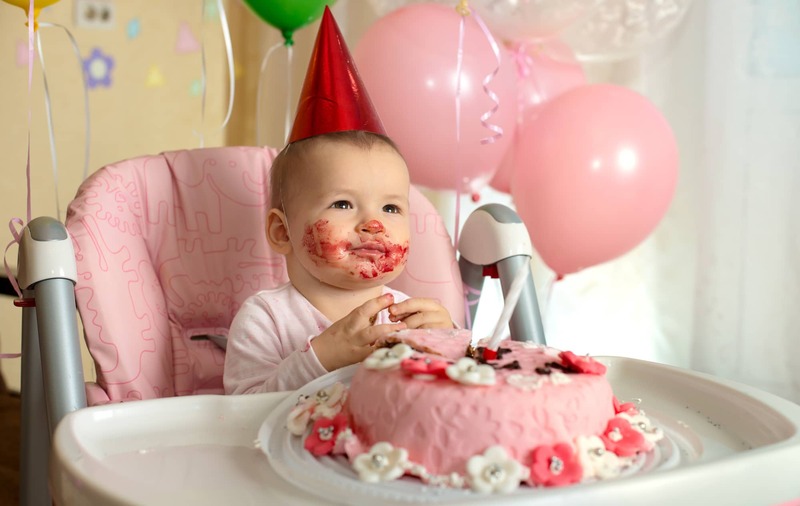 Is your baby’s first birthday coming up? During the first year of parenthood, there are certain expenses you can expect will take over your finances. Milk, diapers, medical bills for the baby, and for some, nannies, are all quite expensive as expenses stack up throughout the first year. However, your most expensive endeavor will be your child’s first birthday. There are many things you will need to prepare for the event. A guest list of people who you want your baby to be close with, a baker to make your baby’s first cake, and a photographer to take your baby’s first birthday photos. While other people may argue that the latter is pointless, there are many reasons why you should take and develop first birthday pictures. 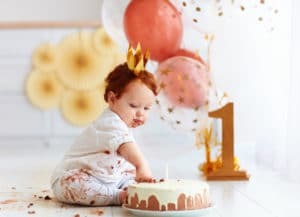 Read on and find out why having your child’s first birthday documented is important and why it’s an outstanding move for parents. As soon as you snap that first birthday photo, your life-long compilation begins. This is the first of many significant moments your child will have and you should take note of them all. This way, you will have an album for each year of your child’s life. Later down the road, you will start to notice that time flies by faster than you want. One moment you’re taking care of your baby, and in the blink of an eye, they’re off to college. You’re going to preserve all the precious moments you can preserve, and doing this is a great way to start that. This also allows you to refresh other people on how your child used to be. Many people tend to forget how they looked during their early years, often relatives and grandparents. Having a compilation on hand gives them something to look back with. You can also go beyond and start off as early as a week after birth. The reason most people don’t do this is that of the difficulty in capturing a good photo of a newborn. Knowing the proper preparations to make to make sure everything goes well helps a lot, though. Building relationships for your baby means remembering who’s always been there. This is because introducing someone new can be a daunting experience for an infant. To prevent them from becoming overwhelmed, you may want to remember who they’ve already met. This is where photos from your infant’s first birthday will come in handy. Few people know this, but babies tend to remember faces, even of those they’ve haven’t seen in a while. This way, you can look up parents who’ve gone to your baby’s first birthday and go on a playdate with them. Another reason you should do this is to find out who was willing to make time for your child. This is important so you can know who you can rely on for future emergencies. Most of the time, people who cut out time out of their day will likely make time for you in a heartbeat. This is also helpful for learning who you want your baby to have a strong relationship with. 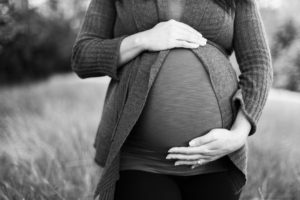 Keeping people who are already close even closer will bode well for your baby. This makes it so they have someone they can be open with other than the members of the current household. Parenting is no easy task. There is a reason the saying “it takes a whole village to raise children” exists. Raising a newborn is hard work, even more so for first-time parents. So, celebrating your baby’s first birthday is something that you should feel proud about. 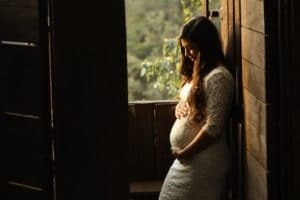 It’s not only a celebration of your baby turning a year old on this day, but it also serves as a testament to how well you and your partner have made it this far while raising a child. This also serves as a reminder of your journey towards their first birthday. It helps you remember everything you’ve been through. Things like waking up in the middle of the night to change smelly diapers. All these should remind you what to prepare for if you plan of having another child. Many people think that we’re only throwing a celebration for the baby on their first birthday. This is not the only reason for birthday celebrations. Another reason is so that you can celebrate your first year as a family. Think about it: you’ve completed a year together with the little one. Taking a picture of this milestone ensures that you can relive this moment again and again. Any moment can become that same celebration again if you have it as a photo. You will be able to remember all the hard work you’ve put into making sure the day was perfect for your child. This makes it so you will remember how special you’ve treated your children in the past. What better way to celebrate someone’s birthday than by looking at how they made it? No one remembers much of their infancy. Giving them a picture of how they were as a baby will be a treat for them one way or another. This often works best when they’ve matured a lot. So, you can include this as an extra along with the other 21st birthday ideas you’ve planned beforehand. This will also be an amazing concept if they’re planning on moving out around that age. Having your baby’s first birthday photos is important for different reasons. Start your compilation today, and you’ll be thankful you did in the future. So, don’t waste a single moment and get started now! Looking for professional photographers? Contact us here and we’ll capture the most precious moments in your life!